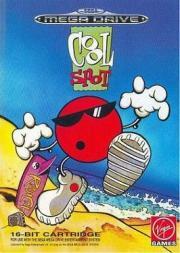 Cool Spot is legit my favourite brand mascot. Some guy wanting to get home quick doodlin' extreme 'tude on a circle. "THERE DONE COOL"